Human capital always looks for ways to close experience gaps, and metopes like formal training and classroom learning can help. But the real thing her should be active use of mentoring. 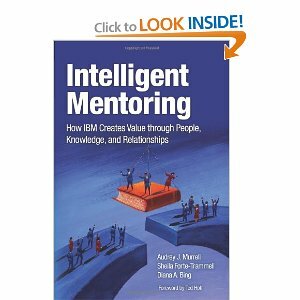 They say in the article that because of the experiential and practical nature of mentoring, employees who engage in this relationship are in a position to gain insights on new and different perspectives on ways to execute various tasks. Remember to also read the “Make it Work” list on page 48.